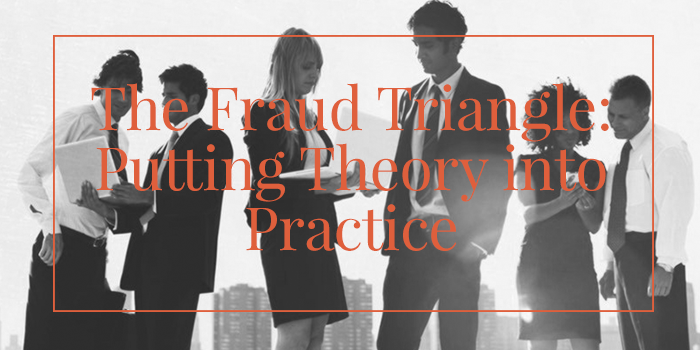 As per the commonly understood fraud triangle there, are three typical components why someone would commit a fraud scheme: motive, opportunity, and rationalization. 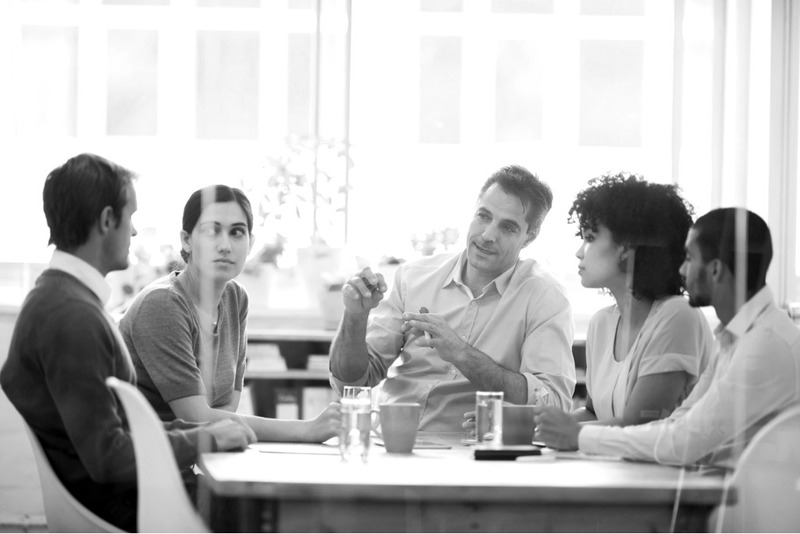 While motive and rationalization are factors that could be limited to individual behavior and psychology, opportunity is something your internal controls can and should account for. 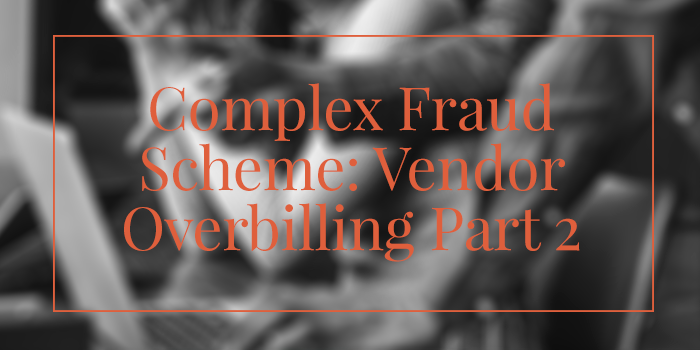 Within rationalization, anyone involved in a fraud scheme needs to have the ability and opportunity to conceal and commit fraud. 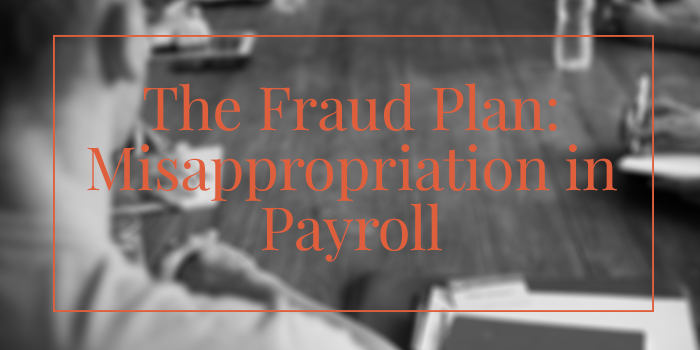 There is a direct relationship between having the opportunity to commit fraud and having the ability to conceal the fraud and so auditors need to consider both opportunity and the ability to conceal in the design of an audit plan. 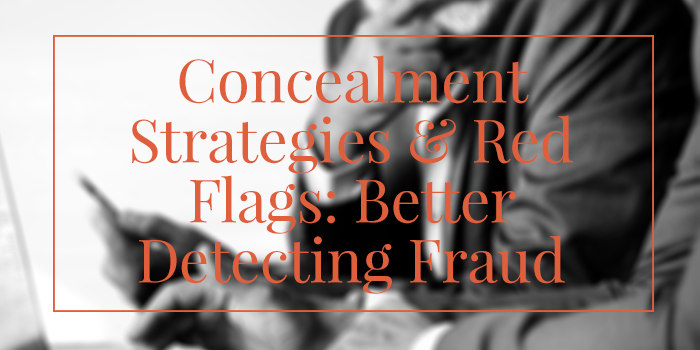 Knowing which common concealment strategies might have been deployed by any given fraud scheme is an essential part of any approach to preventing and detecting fraud. Let’s examine concealment in more detail. 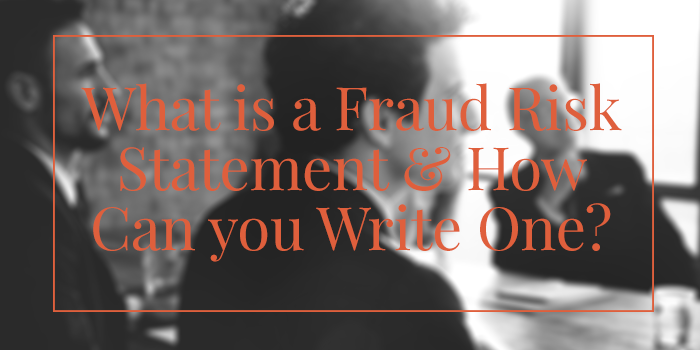 It is often the case that fraud scenarios are not as simple as meets the eye. 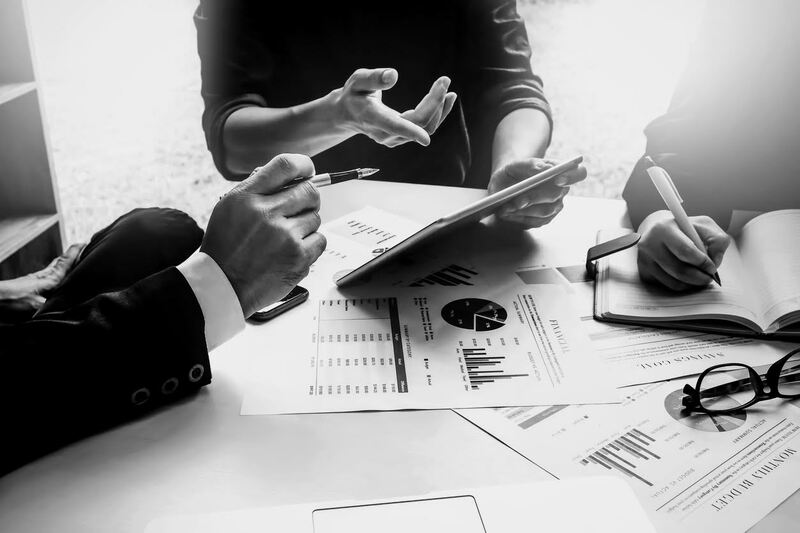 Most financial executives are aware of the importance of having internal controls in fraud prevention and detection, yet few realize the potential fraud-based approaches have in finding complex fraud that is often overlooked by basic evidence of control measures. 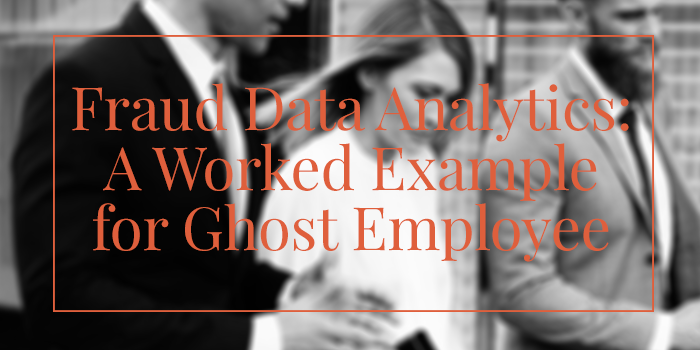 While no fraud methodology is entirely foolproof, taking a systematic and methodical approach to data by finding hidden patterns is a proven and robust approach to detection. 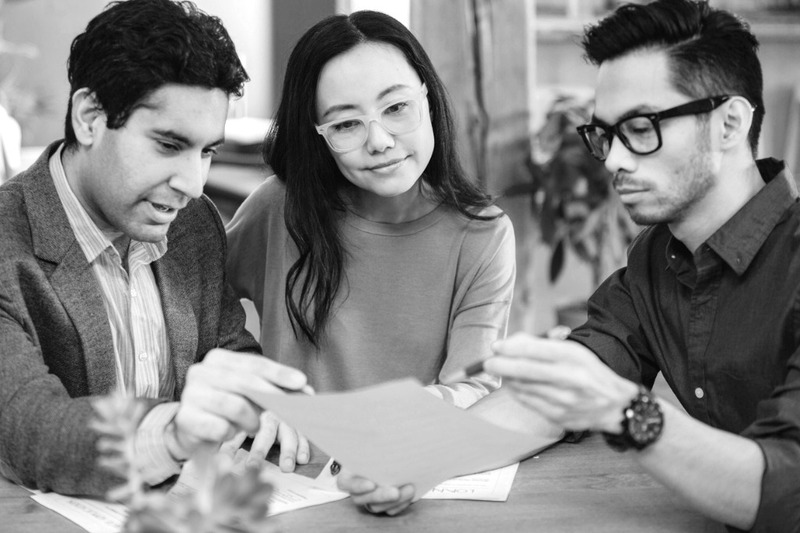 This is something we’ve been specializing in for over 30 years at Fraud Auditing Inc., and so we have a wealth of experience in the area. 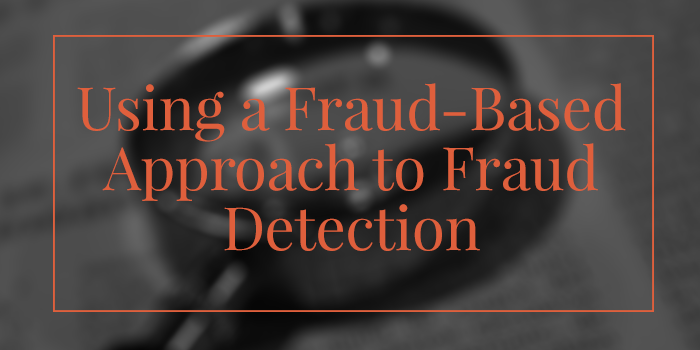 Here’s a look at how you can implement a fraud-based approach in your organization and its advantages.